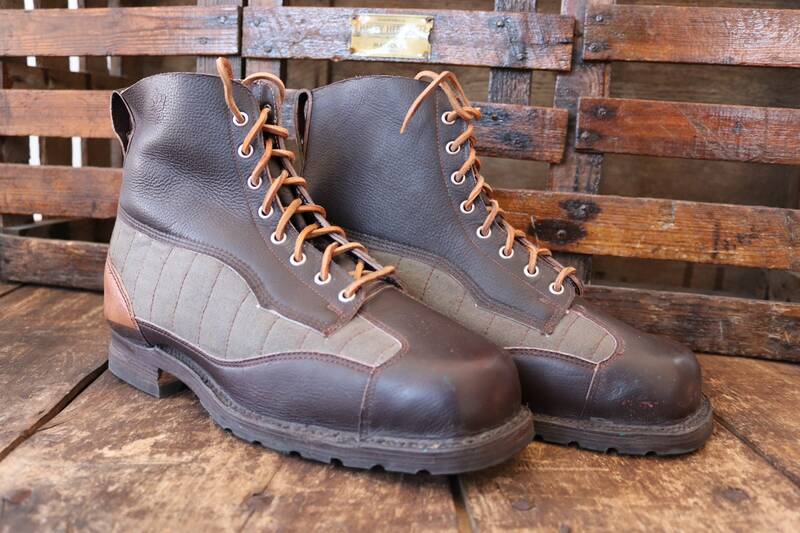 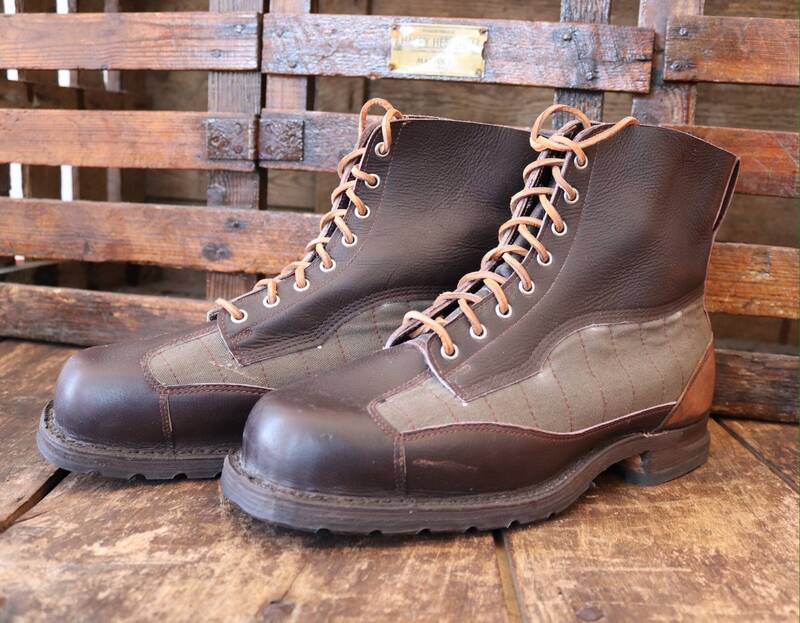 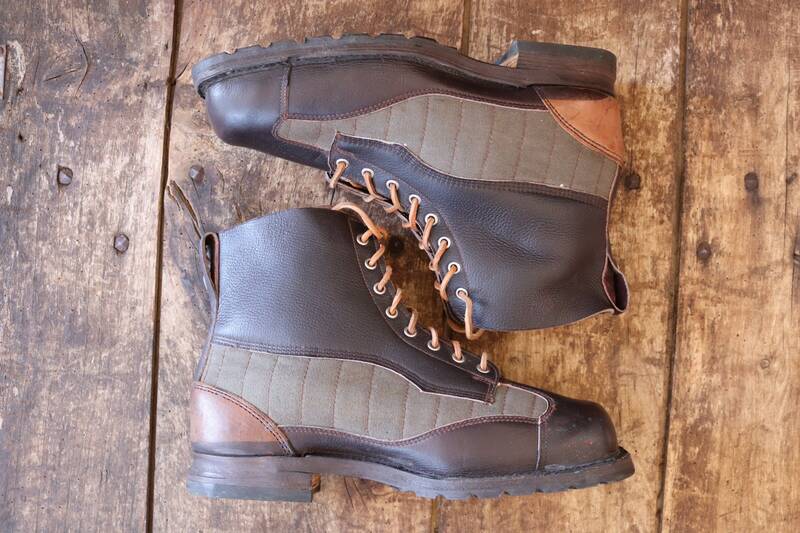 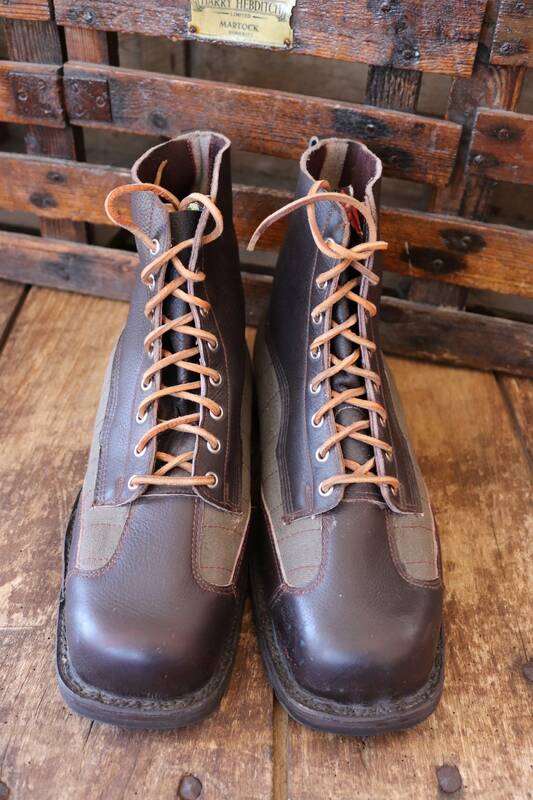 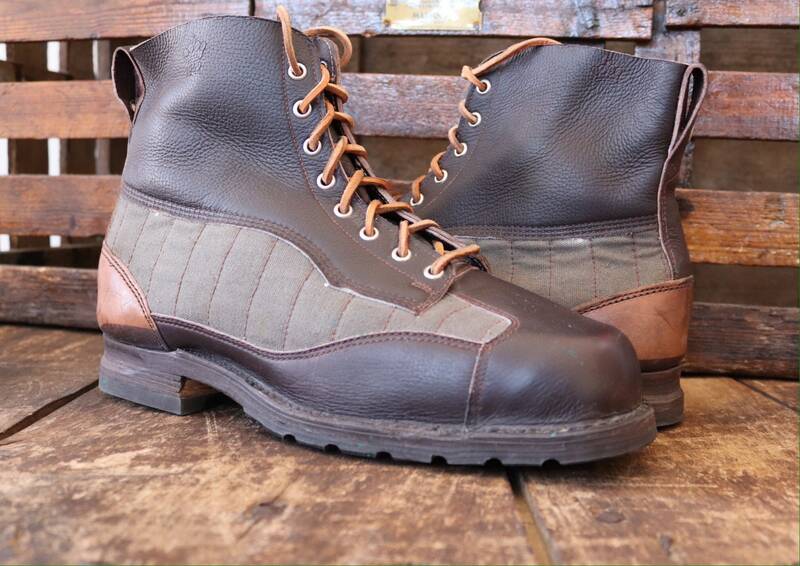 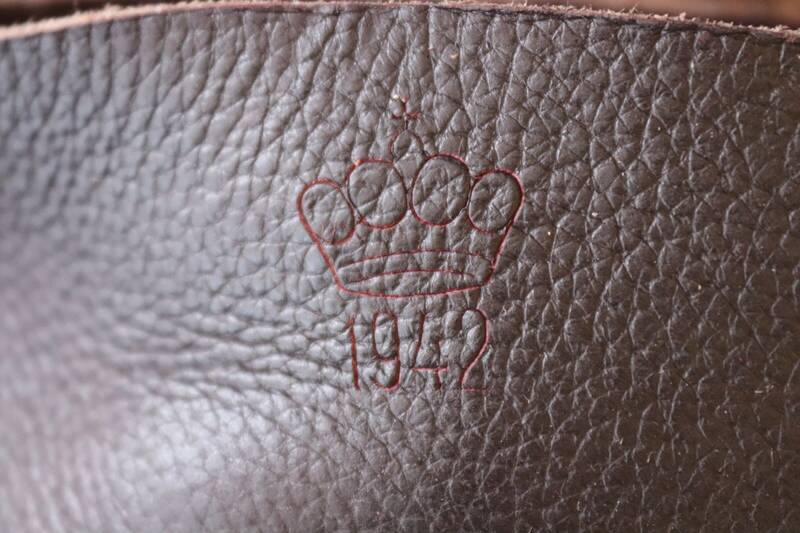 Deadstock vintage Swedish army mountain boots, some of which are dated 1942. 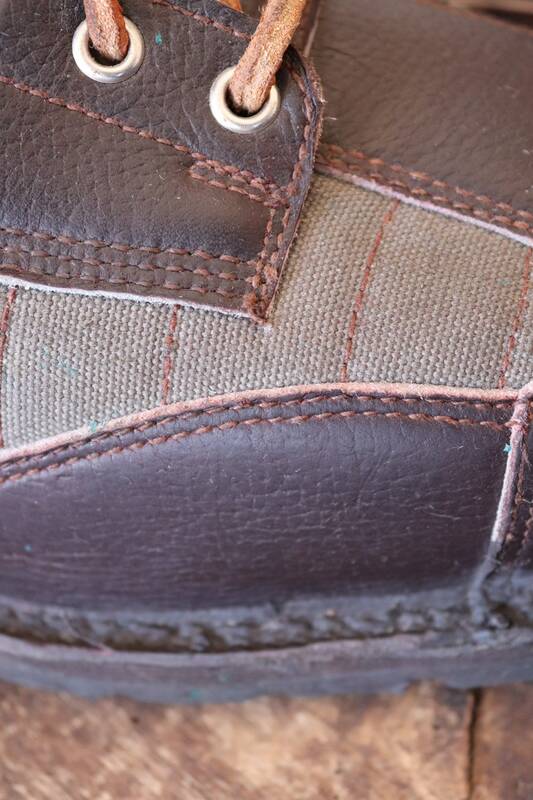 Noted flaws - storage discolouration to the leather at the heels, verdigris around the eye holes, which should brush off easily. 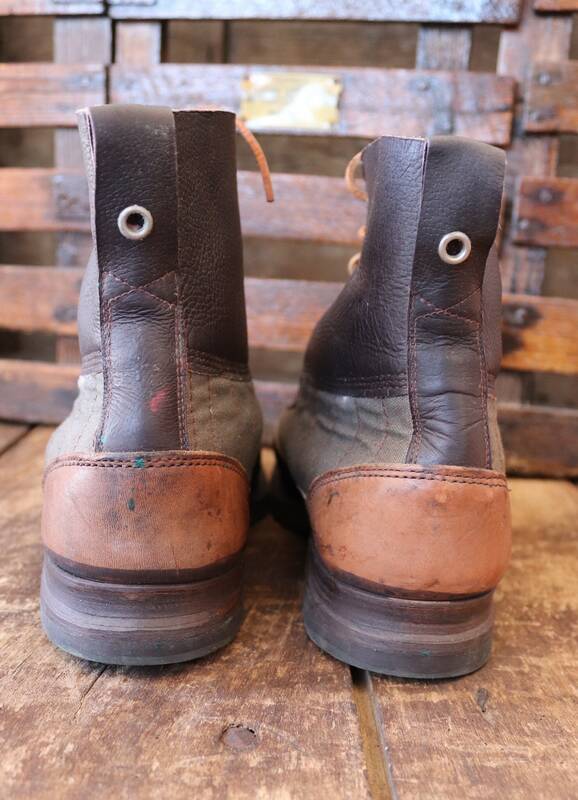 Beautifully, very sturdily made, leather soles, leather laces, partially lined in soft wool, fabric sides, reinforced toe, three crown and size stamps on the tongue, leather soles, soft leather ankles, striking style, excellent quality. 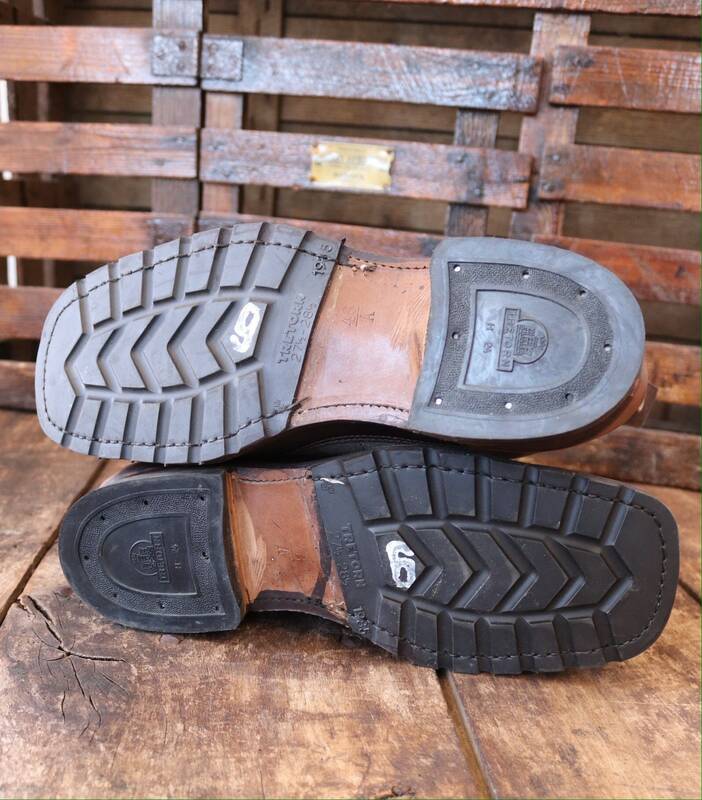 Please note that they were originally intended to be worn with thick socks, and the sizes come up about half a size large. 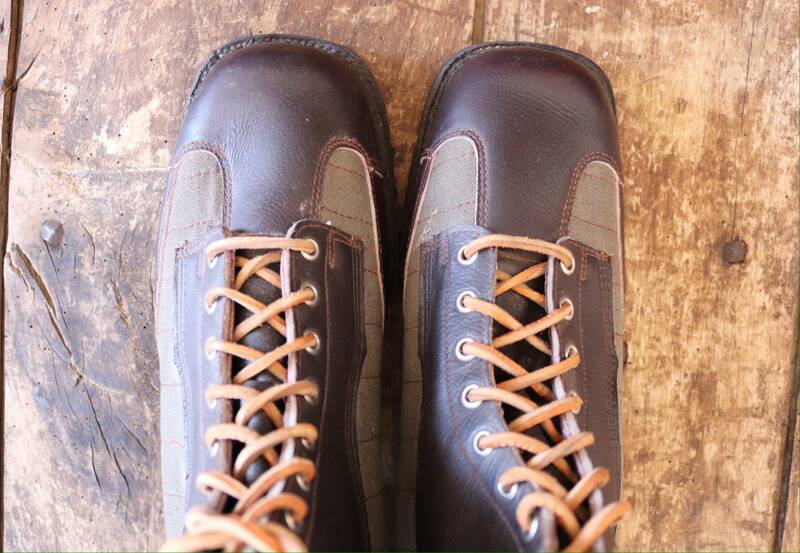 Please compare the measurements provided with a pair of your own boots or shoes that fit you well to ensure a good fit.